Groove. Chops. Creativity. These are a few words that have been used to describe Andy Shoniker. A native of Toronto but now based in Brooklyn. An active sideman and session player in both cities. He is also one half of the over the top rock duo Grand Opening and one third of the instrumental trio SOTL. Andy has worked with Grammy winners and bar bands and everything in between. He is also an active educator. 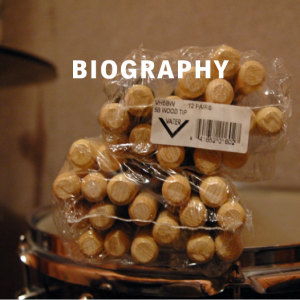 Andy has had lessons published in Modern Drummer, Drums Etc, and Berklee Today. He is also the creator of the Rhythm Trainer app for which he holds two patents. 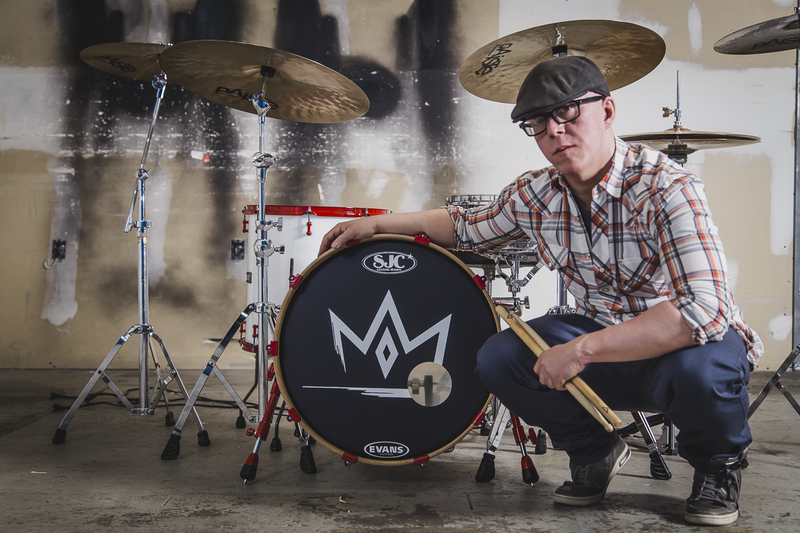 Andy proudly endorses SJC Drums, Dunnett Custom Drums, Paiste Cymbals, Evans Drumheads, Vater Drumsticks, and JH Audio.